Ok, ok, we know what you’re thinking. “It’s still 2015, how could you possibly know what the website design trends will be for 2016?” We hear you. At Comrade Web Agency (CWA), we spend all day, every day, thinking about, staring at and experimenting with websites. One of us even dreams about them. (He’s getting the help he needs… we promise.) We specialize in working directly with our clients and their customers to learn what they want and respond positively to, gleaning any insights that should affect the design. 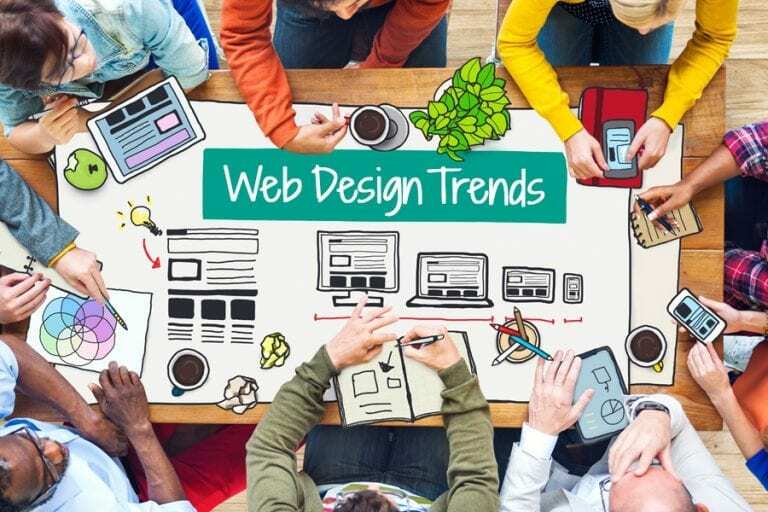 The following trends are a combination of shifts we’ve seen occurring in web design over the year and some predictions for 2016 from our expert designers. In the past, having a mobile responsive website was, “cool” and “advanced”. Not so much anymore. Nowadays, the majority of online activity is conducted on mobile devices like smartphones and tablets. It is no longer a luxury to have your site be 100% mobile responsive. It’s a requirement. So much of our lives require online registration of our accounts. To make sign-ups as easy as possible, multi-step form “Wizards” can make the process quick and easy. Easier still, you can log in through Facebook and avoid inputting data over and over again. Just like business proposals, client progress reports, and the 10-page paper you wrote on WW2 in high school, websites used to have colorful and (almost) bare front pages with a “Click to Enter” button. *Beware! Our designers predict this trend will go too far in the wrong direction. Stories can be told with text, photos, audio and video. One method that continues to gain ground by blending elements of the other four is “rich animation”. Characters & graphics can add a dose of entertainment and interactivity to your website’s storytelling. Parallax scrolling can be user-controlled while pop-up notifications draw attention to the site owner’s special features. Those three horizontal lines that look like a modern art version of a hamburger are becoming ubiquitous. The icon is beginning to rival the apple symbol as the most universally recognizable tool. Click it, and reveal a menu of options. For the animal-lovers out there…it’s a “veggie burger”! Getting people to “consume” content on our clients’ sites often begins with large-scale glorious photos – whether the image is a mountain range or a button on a blouse. Increased bandwidth and smarter data compression (thanks again, math!) mean that users get instant gratification. No more slow-loading that takes away the impact of a Kapow! photo that fills the screen! In the past, companies would come to us, with links to their top competitors’ websites and say, “make me this…but better.” While researching our clients ‘competitors’ websites is valuable, companies are smartly changing their focus from “comparing” to “innovating” unique, new, and engaging content. GONE are the days of stock photos. FINISHED are the use of website templates. ADIEU to generic “could be about any company” copywriting. The trend of distinctive, sometimes shocking, colors and bold typography is due in part to breakthrough technologies. High-definition screens are rocketing visuals past the old-fashioned 216 web-safe color palette. Mathematics has opened up millions of colors and designs to fearless designers and excited website visitors. Traditionalists carried over the idea of “above the fold” from newspaper days into the realm of websites. Now that people scroll news sites and buy products from eBay with a few thumb twitches and taps – all while standing in the Starbucks line – long scrolling pages are finding their home on increasing numbers of websites. With so much information vying for our attention, the ability to select from several bite-sized bits is a relief. 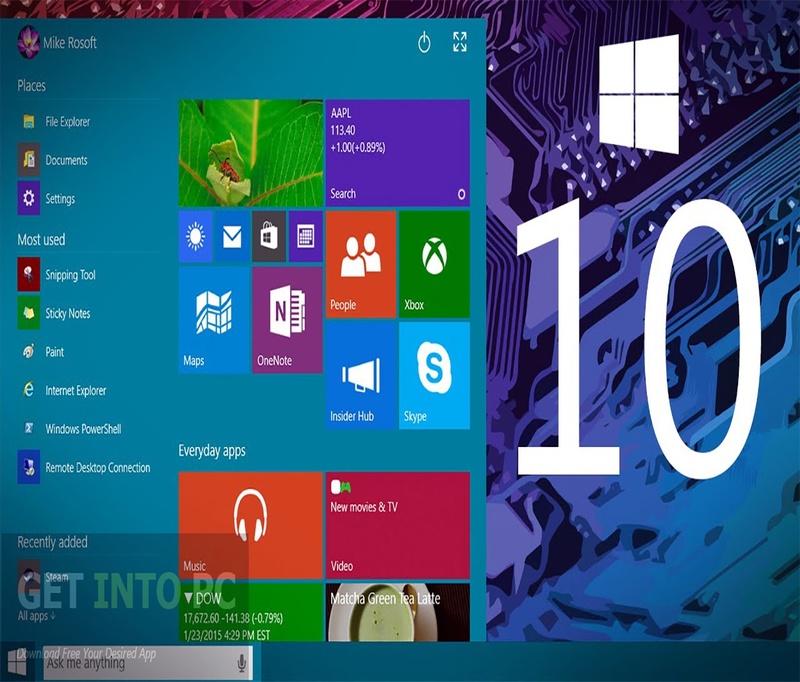 For example, Microsoft Windows’ start screens use brightly colored squares and rectangles that can be rearranged according to user preferences. These content containers allow users to quickly identify and select items that are uniquely important to them.